A Perfect Balance of Agave, Smoke and Heat. Mezcal is not a product. It is a culture. It is as nuanced as the lines in the hands that make it. It is the opposite of industrial. It is familial, communal and ceremonial. It is new each year and the same as it was 500 years ago. Mezcal is tequila’s lesser known, cooler, older brother. That is the way I introduce mezcal to bartenders who have a limited knowledge of what is considered the oldest spirit of the Americas. 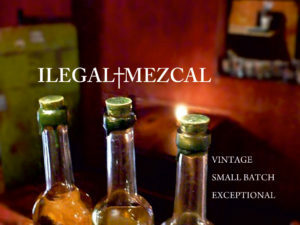 When talking about mezcal it usually involves dispelling a few myths (no, it does not make you hallucinate and, no, the worm is not compulsory), while encouraging exploration of the smoky agave flavor which can be utilized as a base, bridging liquor/modifier, or even a float to provide complexity and depth and create some amazing cocktails. In order to communicate a clearer understanding of the variety of styles of mezcals that are available, and to illuminate what can be information overload, of course a tasting session is in order. 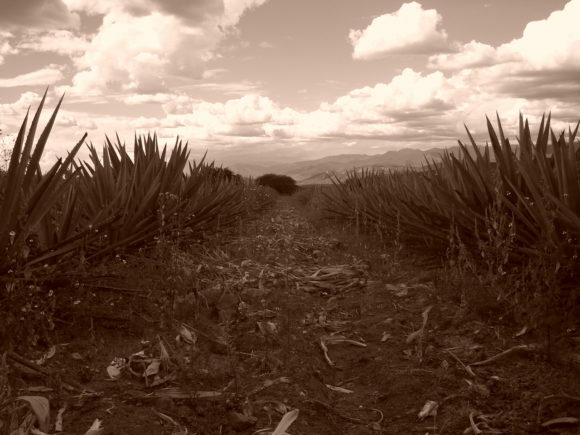 This allows us to weave the information imparted into something tangible as we taste through the three ages of mezcal: joven, reposado and añejo (the same expressions as tequila’s 100% blue agave blanco, reposado and añejo). 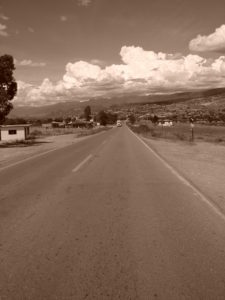 Teaching about mezcal is part history lesson, part liquor study, and all about bringing people into the fold of a spirit of complexity, tradition and a road less traveled.